I firmly believe in the power of unlocking potential to transform into our best selves. I believe there is always room to continuously grow and change, to improve and collaborate with others who are seeking the same higher level success. After thirty plus years of leadership in corporate environments, I have seen the road blocks that push pause on individual and team successes, which ultimately impacts the operating performance of companies and diminishes the potential of the people who should otherwise make a company thrive. We’re all busy in our day to day, working to get things done and living in the status quo that we forget to stop and ask ourselves some reflective questions. Are we effectively working together? Are our processes effective to achieve peak performance? Does our culture encourage people to be open and honest and feel comfortable sharing their ideas and perspective? What actions need to occur to reach the next level of success? I know I am capable of more. How do I move from where I am to where I want to be? I have been helping companies and individuals look inward to explore, discover, and transform to achieve peak performance, and the results have been amazing. Sometimes it’s about changing a mental block in a team, and sometimes it’s about having tough conversations with a CEO about leadership style. But the core is the same – great people are capable of amazing things, and we just have to find out what is standing in the way. 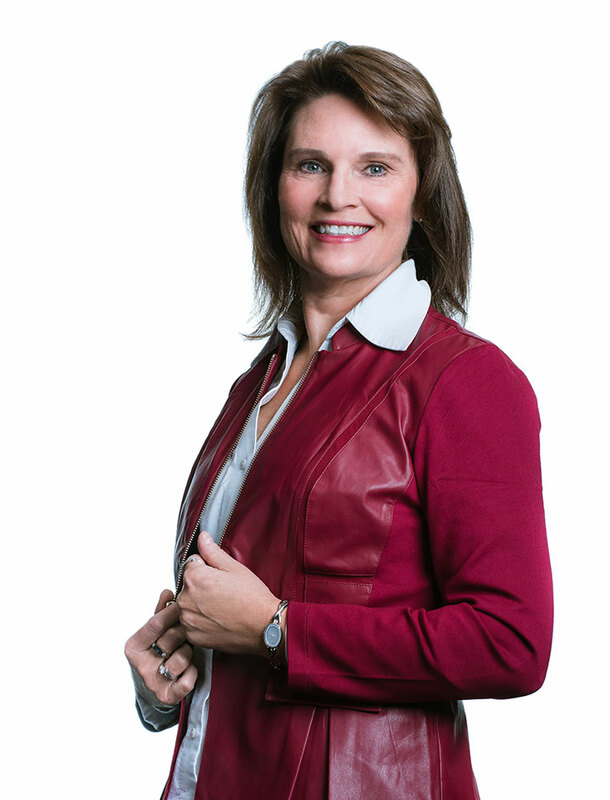 Charlotte Anderson is a certified coach and member of the International Coaching Federation. She is able to combine her education, professional skills and experience to help businesses owners and leaders transform personally and professionally. She helps those seeking their best selves achieve peak performance in ways that embrace their unique purpose, style and skills. Through her business, Transformation Keys LLC, Charlotte is helping businesses owners, employees, and leaders unlock their inner power and transform. When Charlotte is not coaching, she enjoys her free time traveling and considers herself a lifelong learner through travel and education. Charlotte and her wonderful husband Mike love to explore not only new places, but new food, wine, golf courses, and beautiful beaches together. Transformation Keys is a trusted resource to unlock your power as you achieve peak performance becoming your best self, team, or company.